Send a Holiday Greeting, with Penny's Gift Baskets, LLC, that creates a lasting impression. 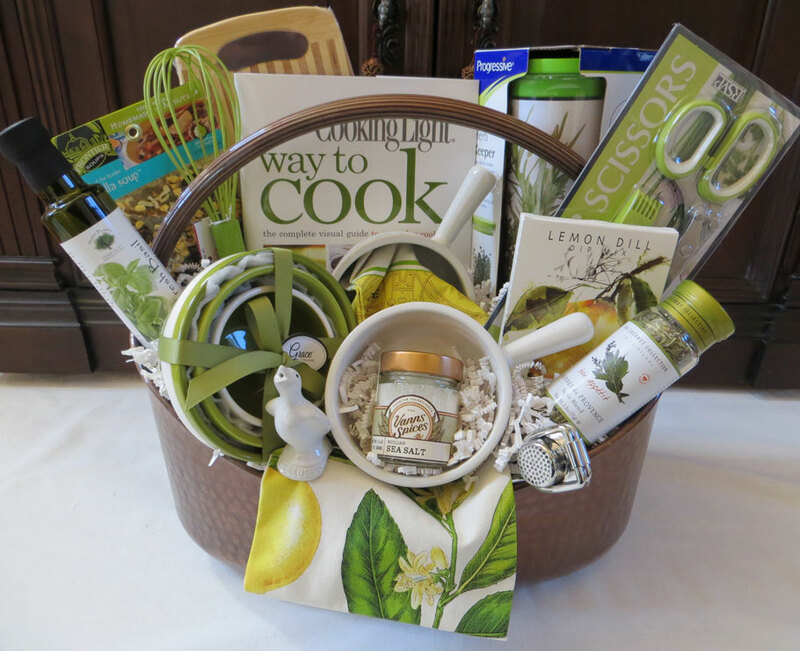 We offer gift baskets that are unique, because of the care taken in product selection. The gourmet food must be delicious and memorable, beautifully packaged, and offer a generous serving. The spa items are organic, have an amazing fragrance, lovely packaging, and made in the USA. We have the perfect holiday gifts for business or personal giving.